Dimensions 1.25 by 8 by 9.50 in. Amazon.com description: Product Description: The "Unified Modeling Language User Guide" is the first of two UML works written by the creators of UML. This book will introduce the core 80% of UML, approaching it in a layered fashion and providing numerous examples of its application. The title is suitable for developers unfamiliar with UML or with modeling in general. About: For nearly ten years, the Unified Modeling Language (UML) has been the industry standard for visualizing, specifying, constructing, and documenting the artifacts of a software-intensive system. 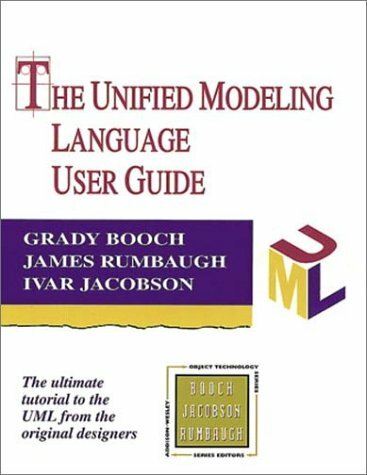 About: The "Unified Modeling Language User Guide" is the first of two UML works written by the creators of UML.